A World-first gathering focusing exclusively on the value proposition for virtualised banking environments. To achieve and sustain wider business objectives in the future, traditional banks across Europe will need to re-examine not only the positioning of their products, channels and customer service offerings (to reflect the demands of the evolving, connected, impatient, empowered, and demanding socially engaged consumer), but also the reinvention of core banking operations to enable a more consumer driven, efficient yet competitive and sustainable business model. These challenges are driven by a shift in consumer banking behaviour, coupled with a perception of financial institutions as dated and cumbersome and a sudden surge of non-traditional players successfully entering the market. As cloud-based technology and consumption/usage based pricing models come to dominate the financial services marketplace, the ability for banks to integrate multiple cloud-enabled service and product providers will become the industry’s new benchmark. 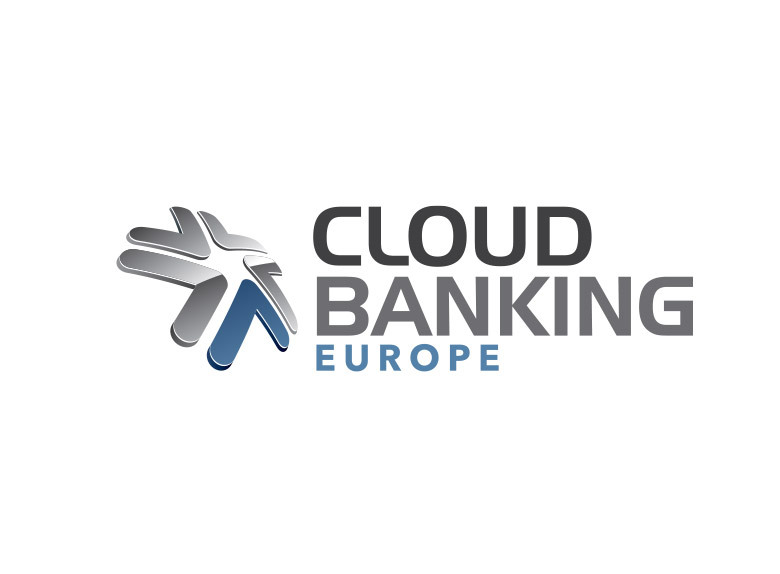 Cloud Banking Europe will feature educational case studies from the early adopters of Cloud Banking to give you greater insight into best practice and route to market.